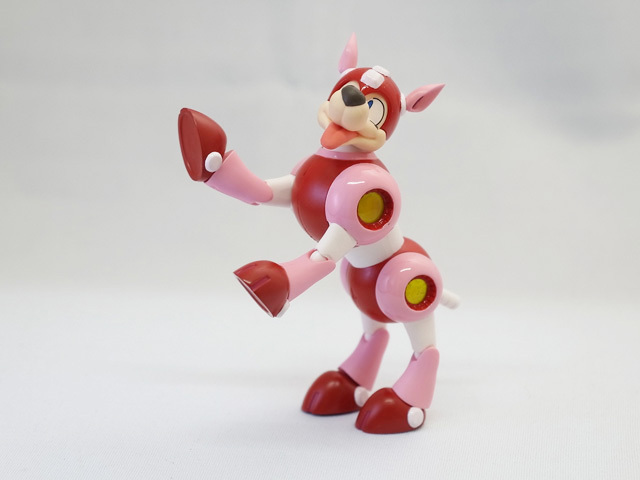 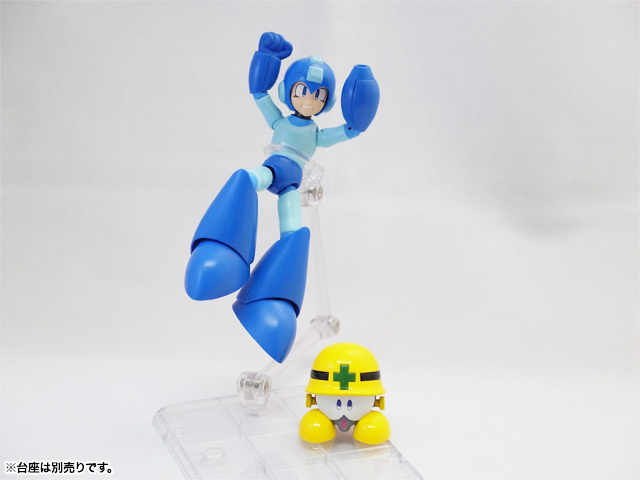 This figure will be released on December 22nd for 3,675 yen. 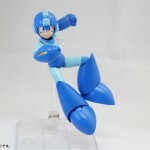 Bluefin Tamashii Nations USA will also be bringing this over stateside later this month, for $44.99. 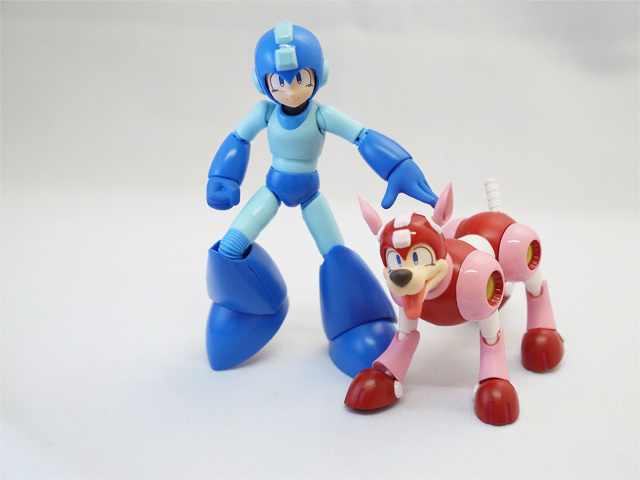 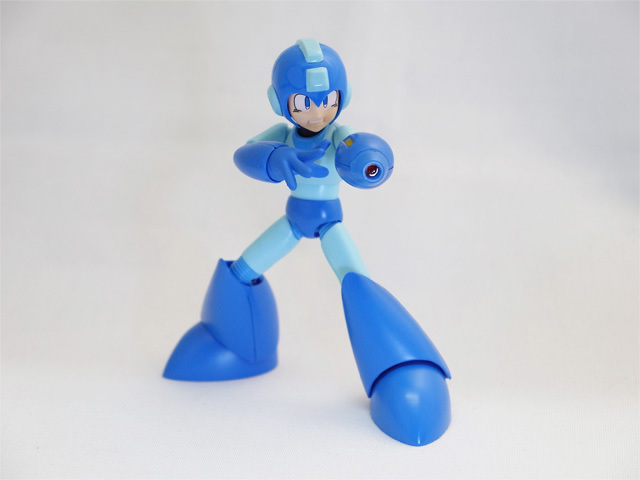 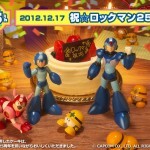 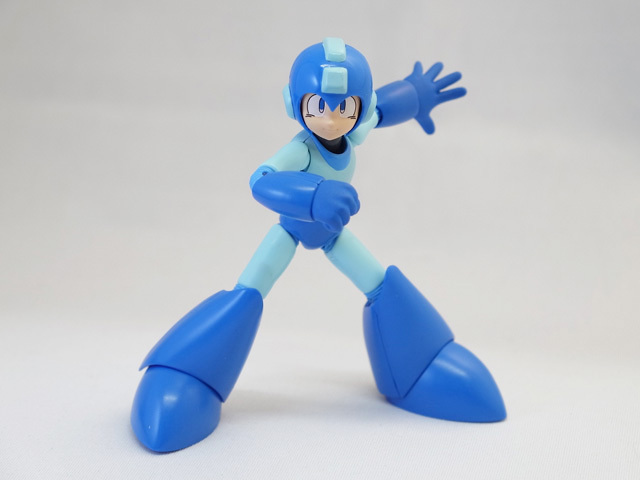 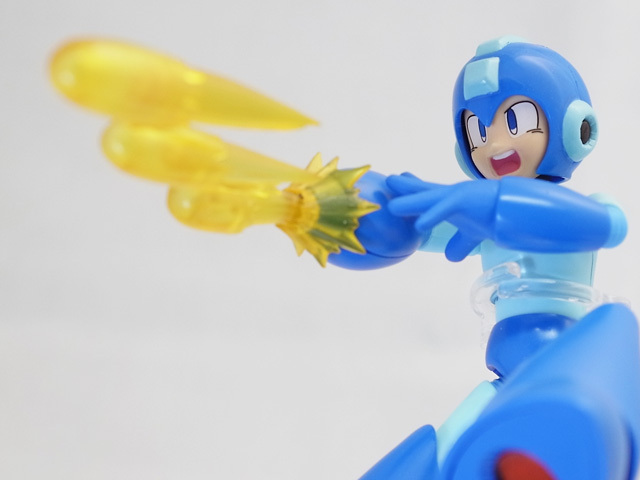 In addition, the news gets better, especially for those who missed out on D-Arts Mega Man X! 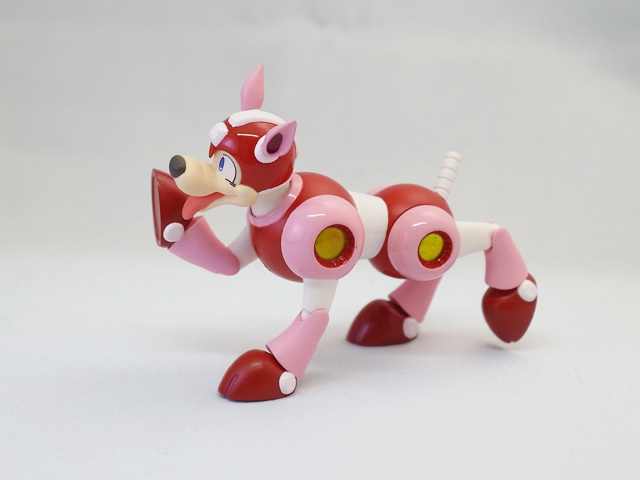 The Bluefin Tamashii Nations USA Facebook brought wind of a USA only reissue! 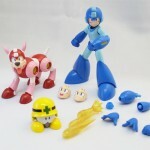 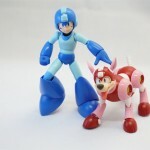 Hey Mega Man fans! 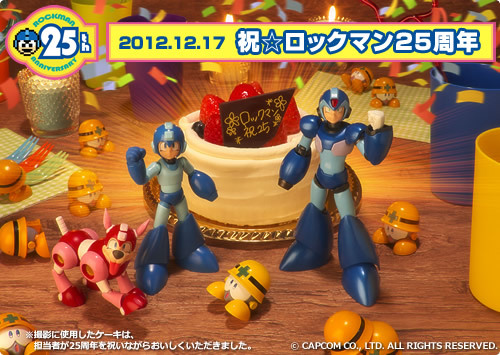 While you celebrate 25 years, just thought we’d let you know that a re-issue for the first D-Arts Mega Man X figure has been scheduled! 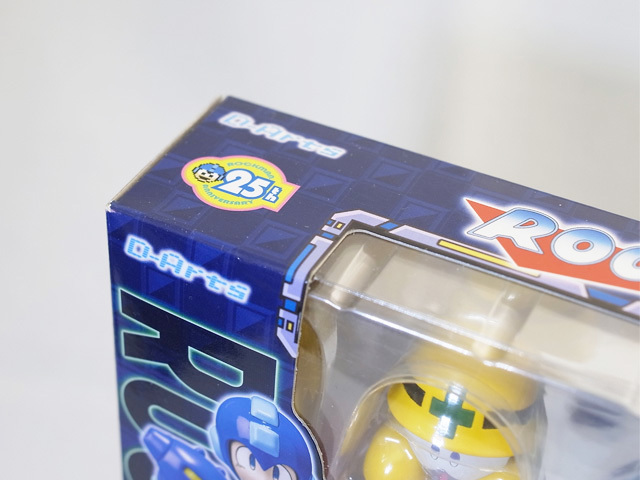 We understand that many of you didn’t have a chance to grab it the first time around because you didn’t know the line existed yet. 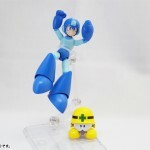 Here’s a second chance! 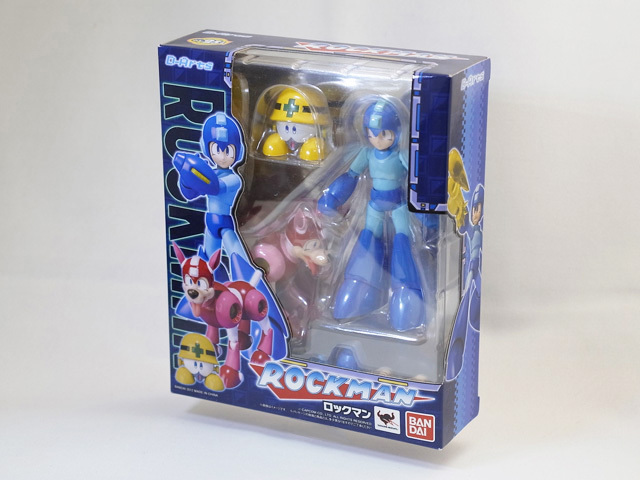 Also, this re-issue will be available ONLY in the Americas! 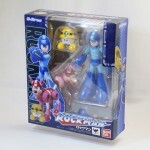 That’s right, not even the Japan market or Japanese import stores from Japan will have access to this re-issue! 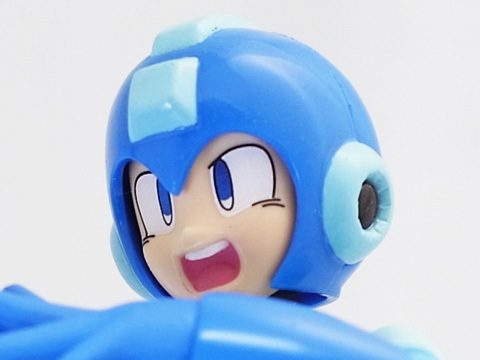 Release details to be announced at a later time. 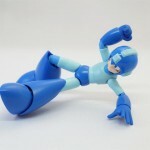 What a good time it is to be a Mega Man fan! 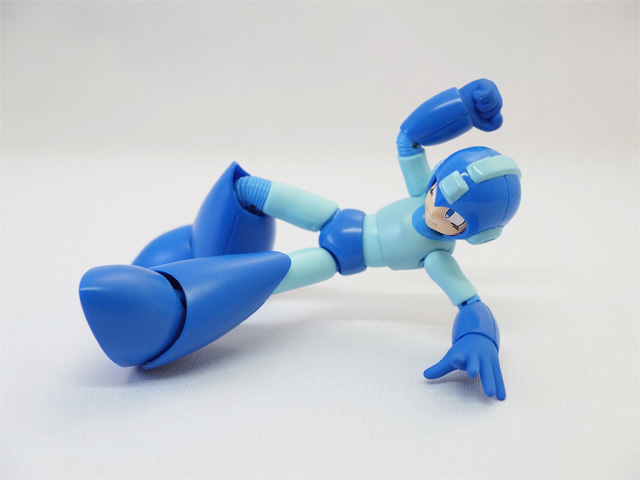 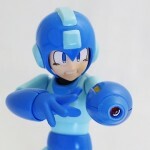 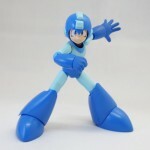 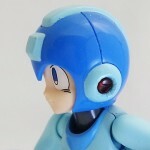 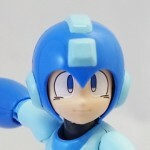 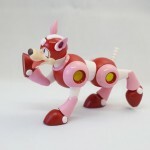 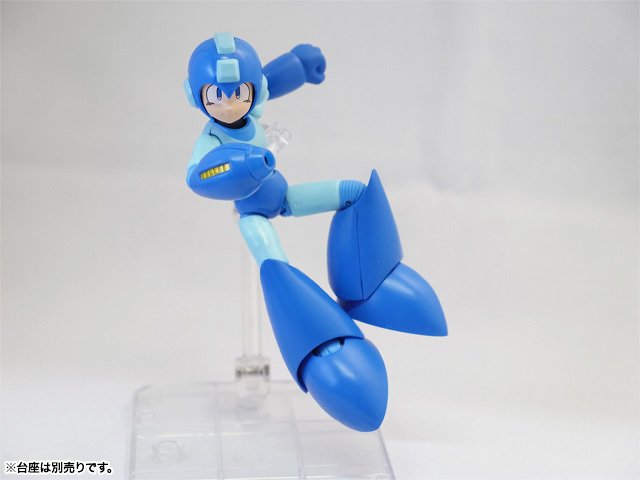 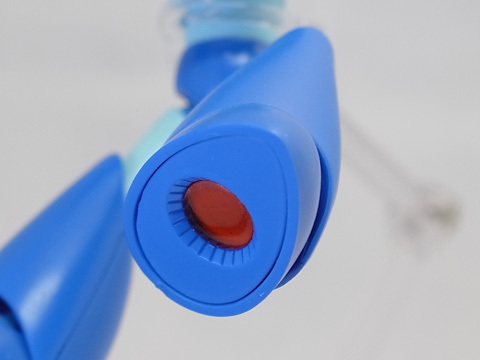 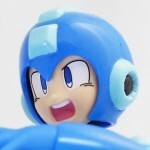 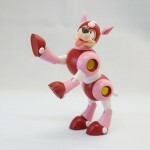 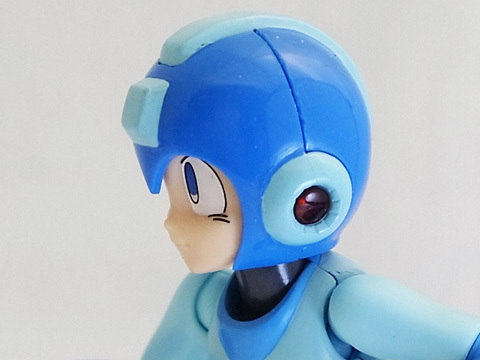 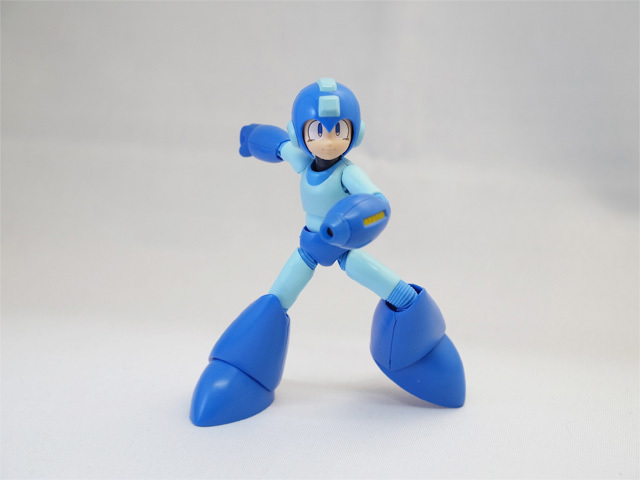 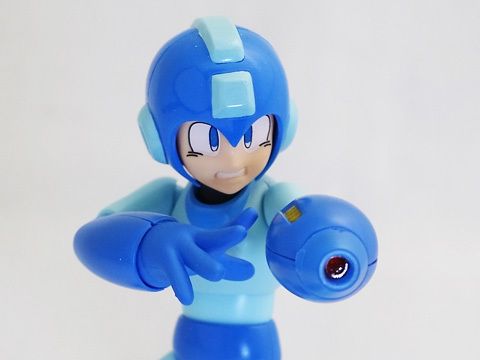 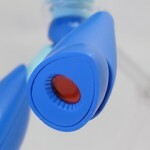 Check out the new images of D-Arts Rockman after the jump! 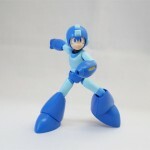 He looks awesome! 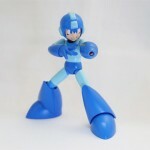 Getting this for sure! 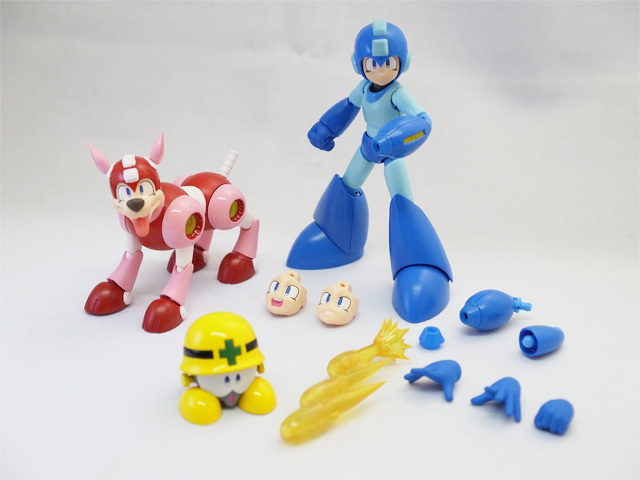 Looks incredible...I'm disappointed with how short it is compared to X (I hoped everything would be similar in size so the parts would be compatible) but it won't stop me from buying it. 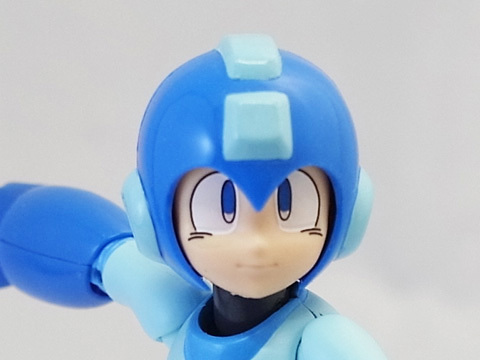 Pass, I always liked X better, but I will get Bass when he comes out. 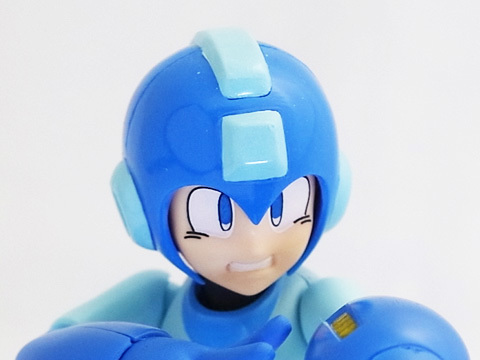 This is my first venture into such things. 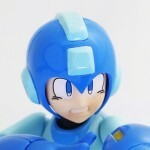 What is meant by "Bluefin Tamashii Nations USA will also be bringing this over stateside later this month"? 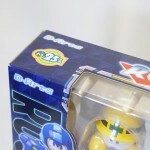 Will it be showing up at retail, or will it be sold on Bluefin's website? 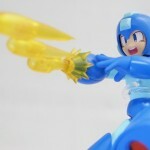 Full Thread: Rockman 25th D-Arts Mega Man Special Preview!